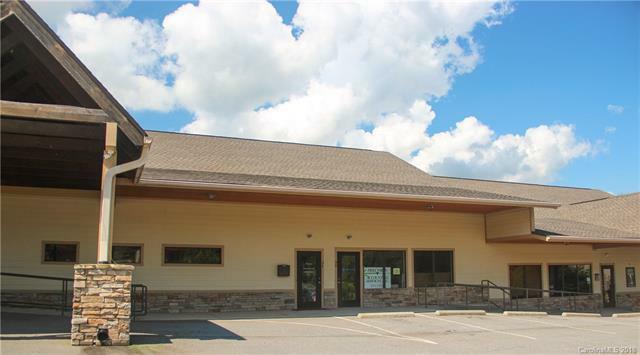 Offered for lease is a clean and move-in ready office or small showroom space on high traffic New Leicester Highway (20,000+ VPD). The space is ADA-compliant and was previously in service as a doctor's office. It includes a large reception area with plentiful natural light, two dedicated restrooms, three private office / treatment rooms, a kitchen / breakroom, and excess space to use as needed. Strong merit for a medical practitioner.